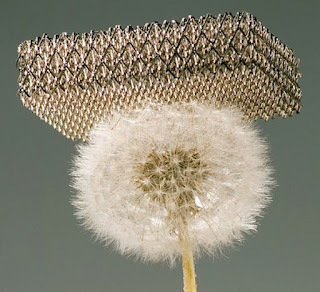 Three from Science Alert this week with the first being "Scientists have finally discovered massless particles, and they could revolutionise electronics" here. 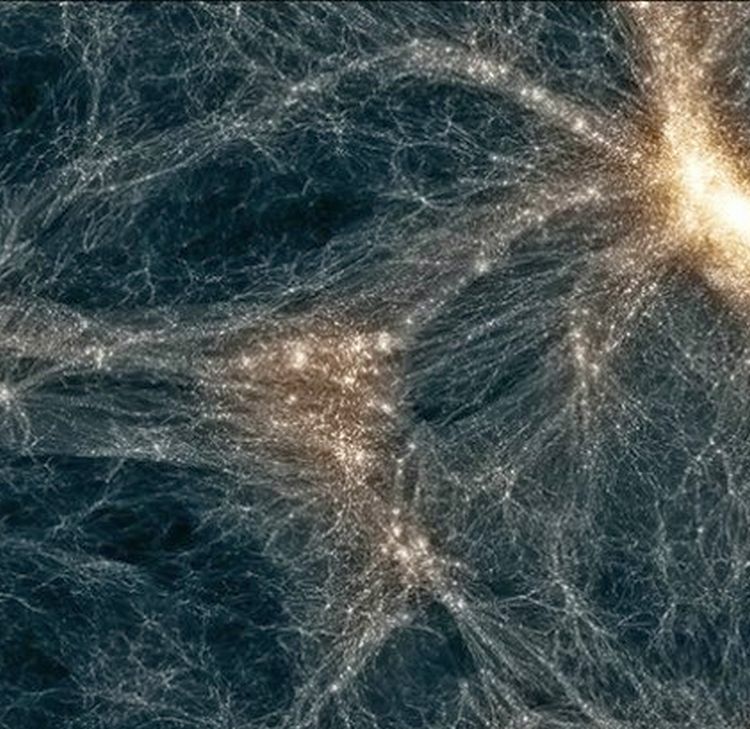 Also, "New model suggests dark matter acts uncannily like particles found in the 1930s" here. Finally, "This is the world's lightest metal." Watch and learn here.